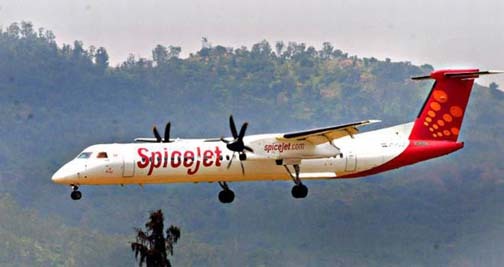 The Spicejet freight service from Guwahati to Hong Kong by SpiceXpress kicked off from the Lokapriya Gopinath Bordoloi International Airport (LGBIA) started on Saturday. According to airport officials, it is a milestone and a historic moment for cargo export of vegetables from villages and towns. The flight was flagged off from Delhi at 7.30 am this morning and reached Guwahati at 9.30 am. From here, it flew directly to Hong Kong carrying a consignment of fresh fruits and vegetables. The dedicated cargo flights to Hong Kong will help bring in huge opportunities for the north-eastern states and allow them to expand their market outreach to the global markets, airport officials added.